Property ownership is increasingly regulated and options are increasingly restricted. This is particularly clear when you rent out your property (buzzwords: rent cap, change of use). We show you the way through the jungle of regulatory red tape. As a condominium owner you are not alone – you can make decisions only in the scope of apartment owners’ meetings. Another problem arises because the delimitation between “your” individual property and the “joint” property is not always clear cut: often enough there are conflicting interests. We don’t leave you to fend for yourself: we are familiar with the dynamics of owners’ associations and support you in asserting your interests. 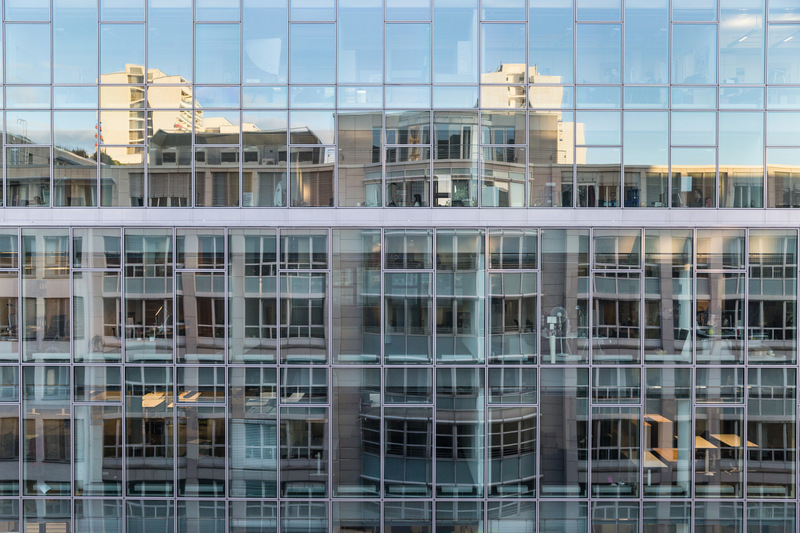 As a property manager you’re often caught in the middle, be it as condominium management or municipal housing management. Condominium owners expect watertight draft resolutions and their quick implementation – and yet the specifications of partition deeds can be unclear on many issues. Landlords call for smoothly functioning and profitable administration, while you need to take heed of a multiplicity of regulations and an almost unmanageable quantity of case law. We are familiar with owners’ expectations and help you satisfy your clients. We advise you on all legal issues related to the purchase or sale of a house or plot of land. If you are planning an investment in Berlin, we are your reliable partner. We know the real estate market and assess the legal risks associated with the property in the scope of the due diligence process. If desired, we are happy to support you in coordinating the project participants and contract management. Was a capital investment recommended to you that is failing to deliver on its promise? Are you disappointed in your investment advisor or the initiators of the investment? We are competent in enforcing your rights, putting our many years of experience to good use. As a landlord it is important to avoid pitfalls even when concluding a tenancy agreement – not least because of increasingly stringent legislation, most recently, for example, the rent cap. As soon as you are planning changes (construction projects, rent increases, terminations and the like), there is a potential for conflict. Tenancy law is strictly formalized and the case law is complex. We are familiar with the special requirements of specific industries for commercial properties. We are specialised in these questions and survey the current legal situation for you. If you are planning to construct a real estate property, we will support you during contract negotiations and when preparing the contracts so that you can commission construction works in a legally secure manner. Should defects in construction occur, we represent you in enforcing your right to have the building constructed correctly and advise you about wage entitlements. If you are the building owner or on the contractors’ side, for instance the architect, we will support you in establishing proof when settling claims for defects. There’s a saying: “An agent’s efforts are often in vain”. We support you in concluding legally binding contract commission agreements and enforce justified claims for you. The cooperation among a range of apartment owners is complex and the relationship between building management and apartment owners entails many a conflict of interest. Ambiguous partition deeds and resolutions add to the challenges. We support you so that your owners’ association cooperates amicably. The principle of contractual freedom applies for commercial and leased premises. Parties must – and should – shape the contents of the contract themselves. There are often protracted negotiations until a contract is ready to be signed, during which we accompany you and protect you against pitfalls. But even with existing leases there’s a lot to consider: just one change can put your contract in jeopardy if it’s not set down in writing. And an office is different from a restaurant or factory. We know the specialties of specific industries and provide legal clarification for you. The Breiholdt law firm has been advising and representing clients in all aspects of real estate law since 1999. 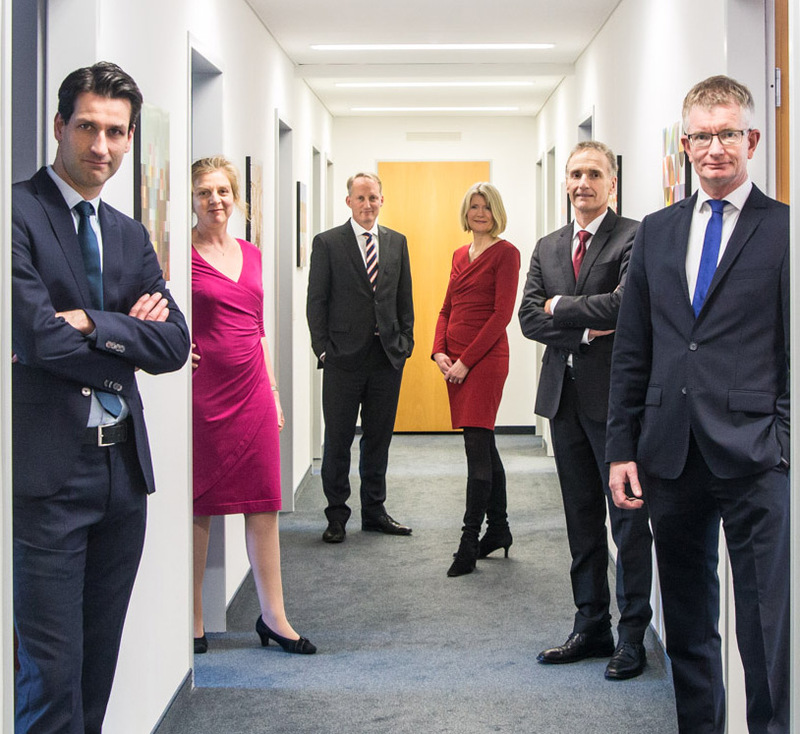 We have been welcoming clients to our legal practice in the Mitte district in the heart of Berlin since 2004. With extremely complex and dynamic real estate law, we ensure clarity and will answer your questions as an investor, owner, landlord, estate agent or property management company. We will support you with all important aspects concerning real estate. We will support you during the acquisition, project development and construction phases, in terms of the leasing and administration, and when selling the property. Since the respective interests of the various parties involved can lead to conflicts, we will always be at your side providing you with our expertise. We will seek a pragmatic, affordable solution whereby we will strive for an out-of-court settlement if at all possible. 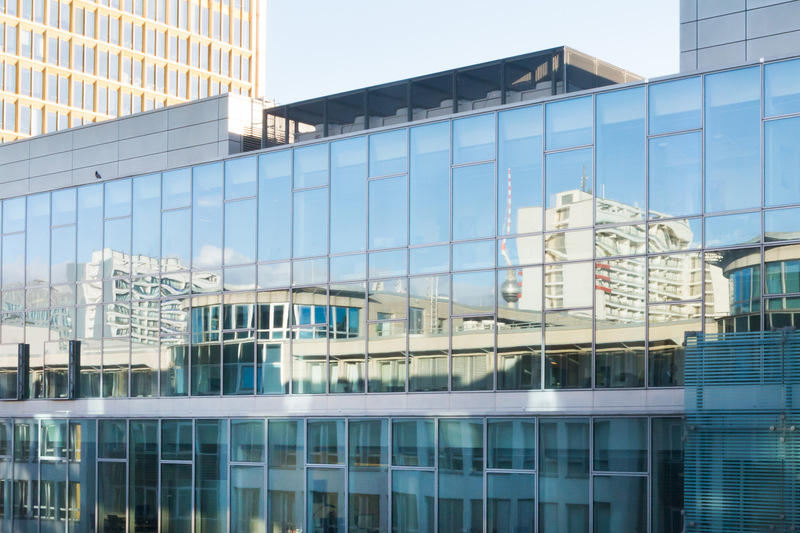 Due to our cooperation with the Hamburg based law Firm Breiholdt & Voscherau Rechtsanwälte, which also specialises in Real estate, we are able to offer you supraregional advisory service.